ManufacturerViewsonic CorporationManufacturer Part NumberTD2430Manufacturer Website Addresshttp://www.viewsonic.comBrand NameViewsonicProduct ModelTD2430Product NameTD2430 24" 1080p 10-Point Multi Touch Screen Monitor HDMI, DisplayPortMarketing InformationLaid flat or angled for customized comfort, this display delivers touchscreen versatility to the max. Offering fantastic flexibility for retail, education, or business settings, the ViewSonic® TD2430 is a 24" (23.6" viewable) Full HD display with 10-point multi-touch functionality. Delivering adjustable positioning, wide-angle viewing, and a durable design, the TD2430 has everything to accommodate your unique needs. Adding even more convenience, cross-compatibility with a wide range of operating systems includes Windows 10, and certain Android and Linux versions. 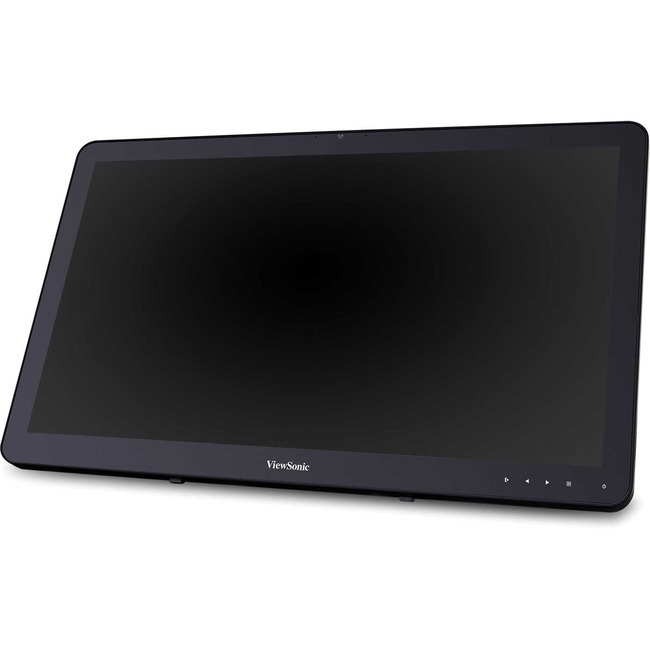 * With a sleek edge-to-edge screen and frameless bezel, this intuitive touchscreen performs like your favorite tablet or smartphone to deliver a highly accurate, ultra-responsive touch experience ideal for interactivity in public environments, kiosk and wayfinding applications, classroom settings, and more.